Courtesy of Frank E Godfrey Jr., Keller Williams Preferred Properties. Please, send me more information on this property: MLS# 1005935283 – $1,650,000 – 3607 14th Street Nw, Washington, DC 20010. 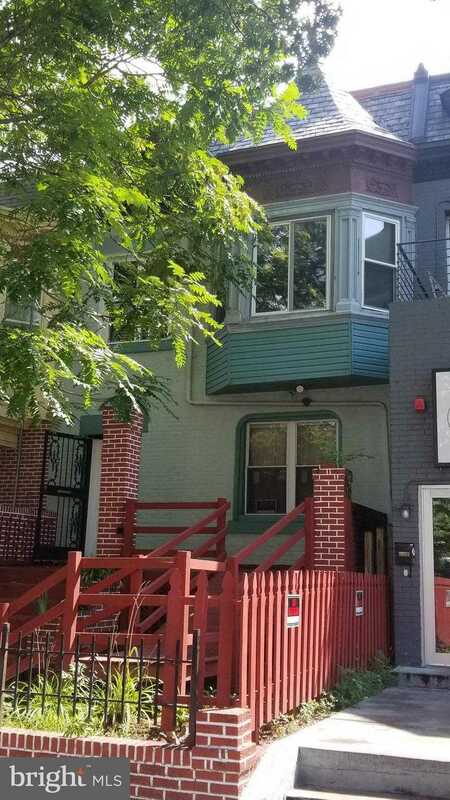 I would like to schedule a showing appointment for this property: MLS# 1005935283 – $1,650,000 – 3607 14th Street Nw, Washington, DC 20010.